A New Hampshire restaurant is offering free steak tips to anyone with tips on a recent burglary at their location. 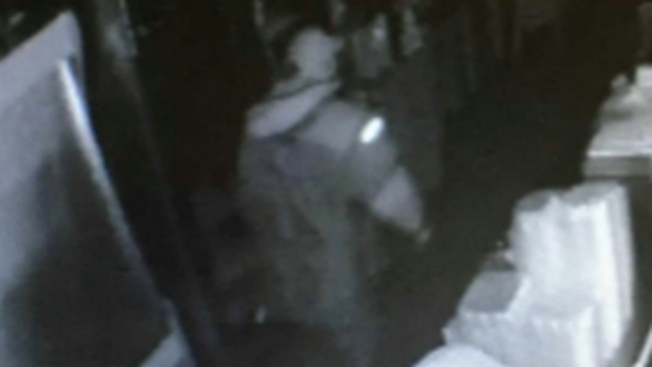 Police say a man broke into Tuckaway Tavern and Butchery on Route 27 in Raymond around 1:30 a.m. Tuesday and stole more than $25,000 in cash and coins. The crime was discovered around 4 a.m. that day when an employee arrived for work. The restaurant says in a Facebook post it is offering a $2,000 cash reward and free steak tips -- a type of cut popular on New England menus -- for the duration of the burglar's sentence to anyone who helps police catch the man. "Alright Tuck Faithful... We Never Thought We Would Have to Run This Kind of a Promo But Here It Is..." the Facebook post reads. "Introducing the 'Tip-Off for Tips.'" The restaurant's steak tips have been featured on Guy Fieri's "Diners, Drive-Ins & Dives." Anyone with information about the burglary is asked to contact Raymond police at 603-895-4747.